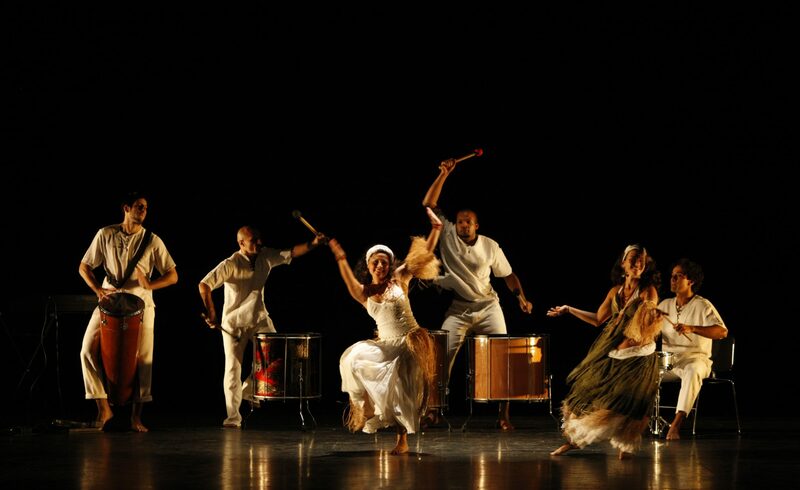 Samba is an icon of Brazilian culture. 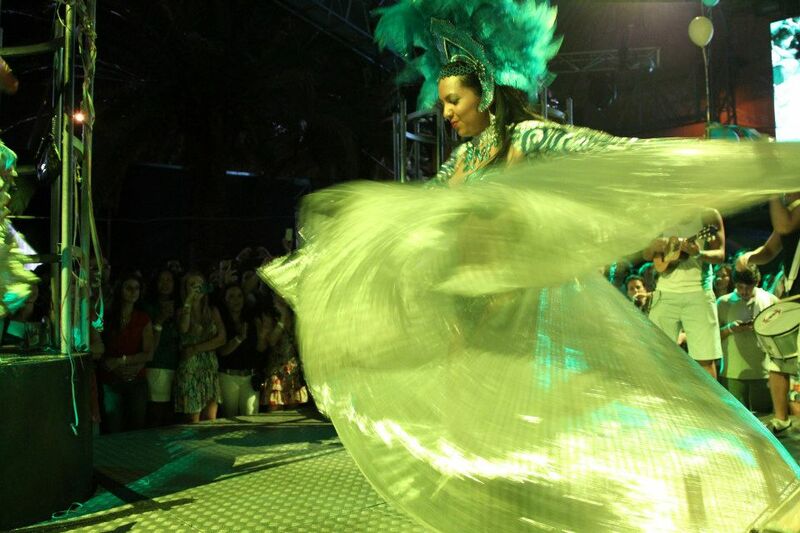 There are many variations to samba music and dance. 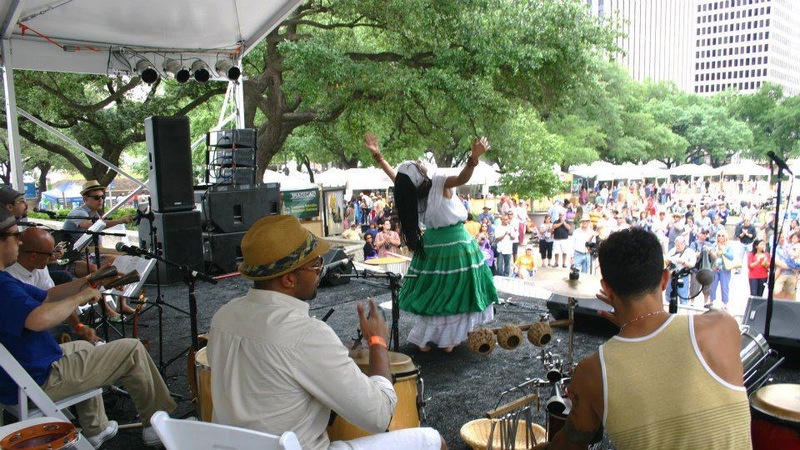 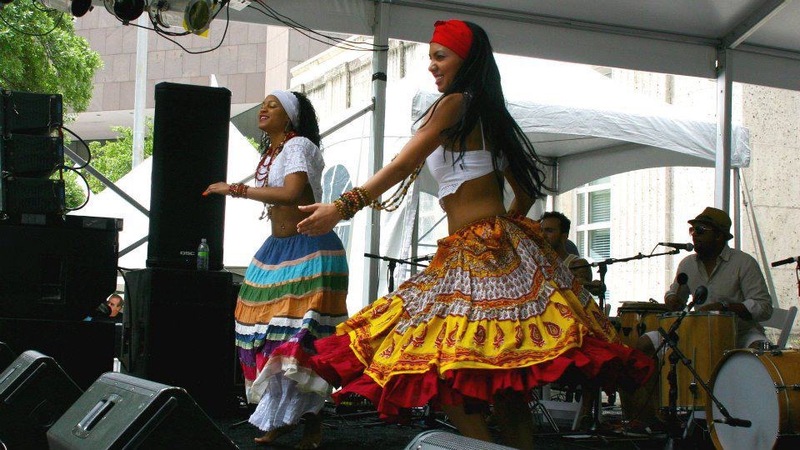 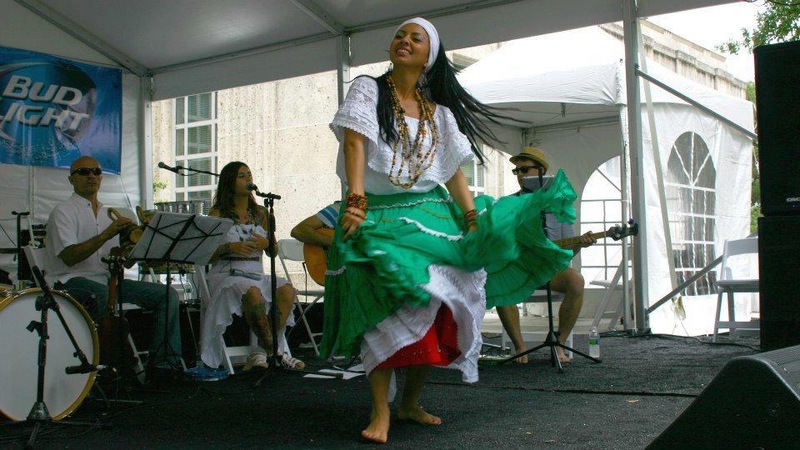 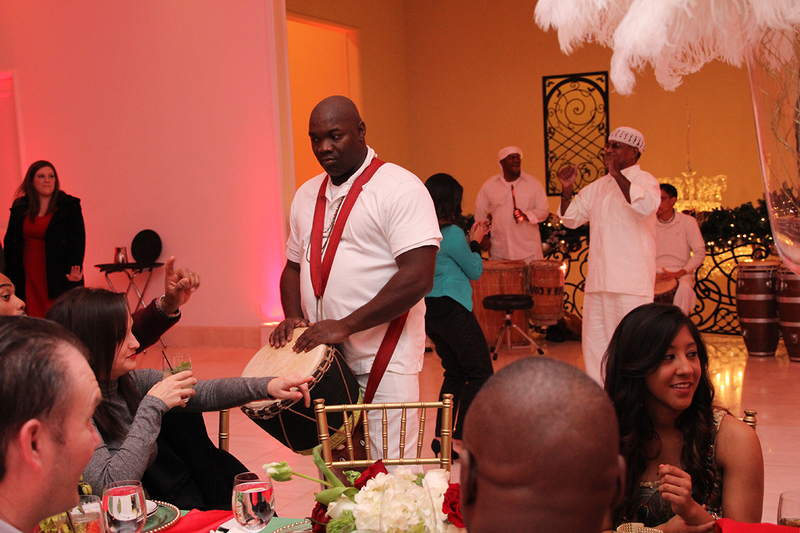 We perform Afro-Brazilian dances in which Samba originated from. 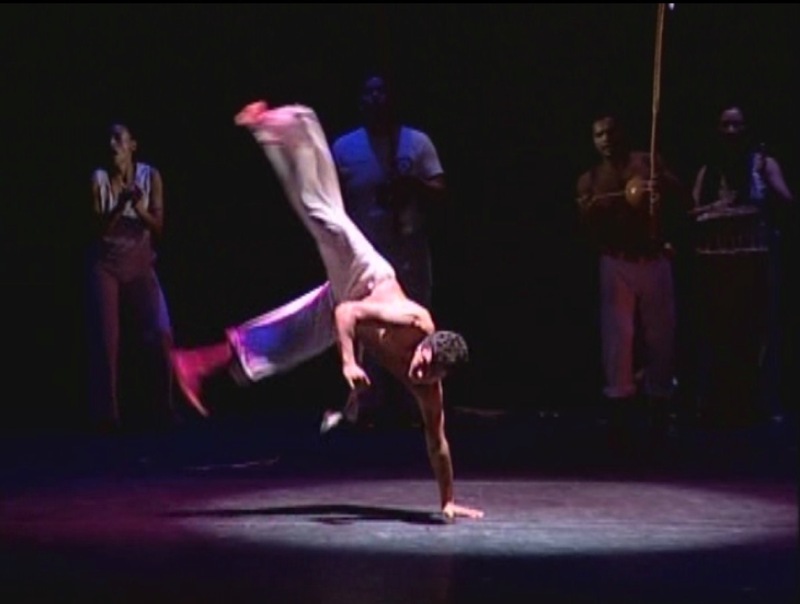 Live drums, dancers, and capoeira (Brazilian Martial Art) come together to create a breathtaking experience to show the authentic and magnificent culture of Brazil. 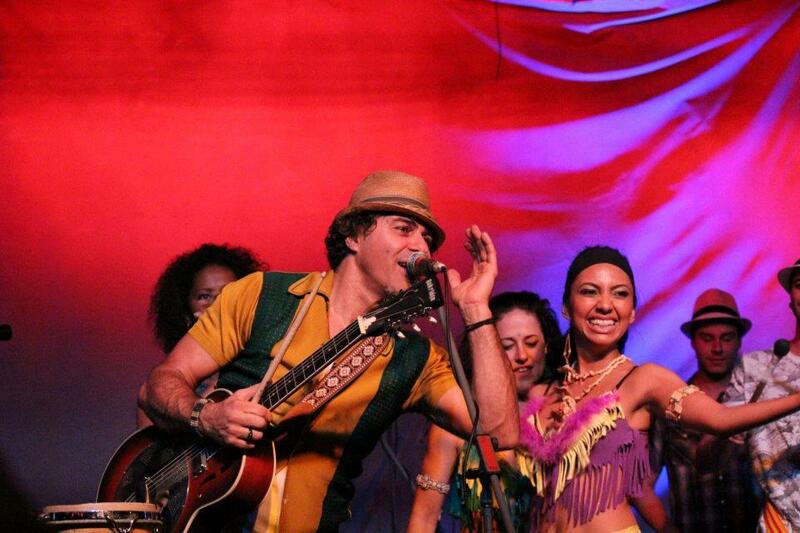 This authentic Brazilian performance will be the most, enchanting, energetic and reinvigorating entertainment for your event. 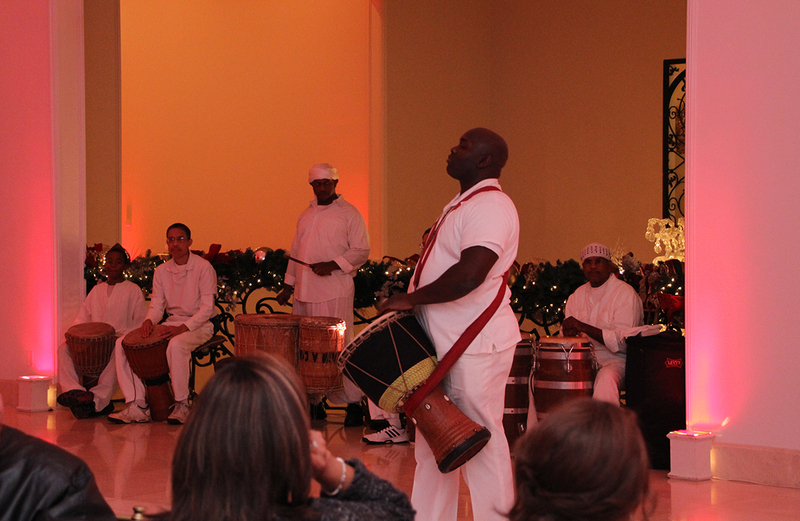 We also offer cultural demonstrations and workshops. 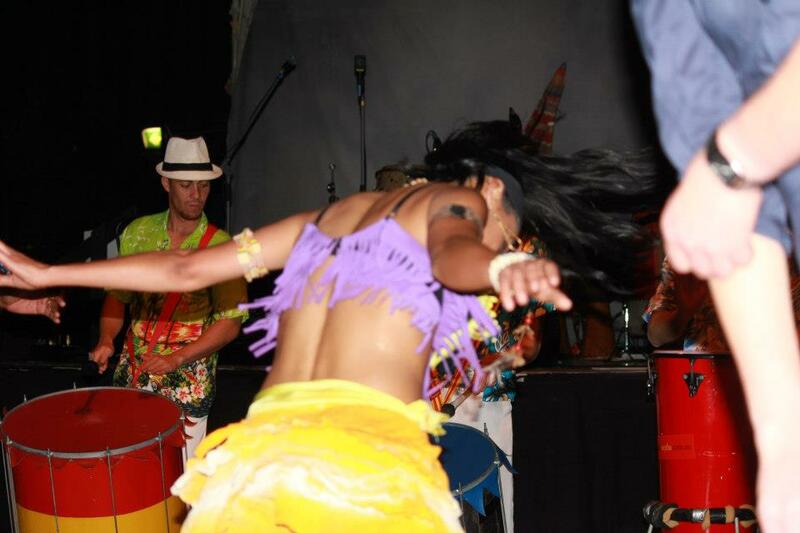 Lose yourself in the drums of Brazil, an exhilarating body & mind experience.